Friday 8th February: Storm Nemo hit New York and the Javits Center. 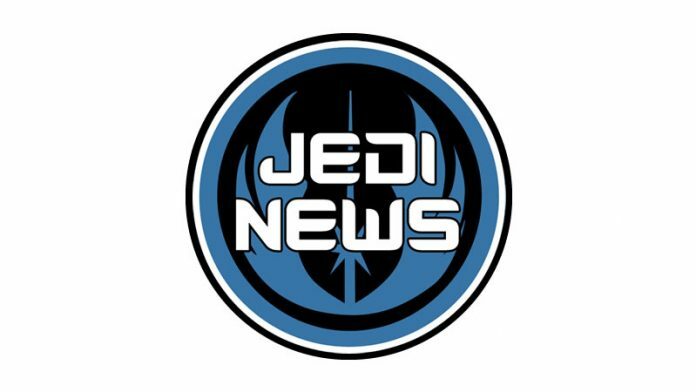 Jedi News plans to attend the event were severely curtailed and would have been scuppered entirely were it not for a number of factors – Justin LaSalata and The Force United in New York, Dan Curto in Rochester and James Burns and Mark Newbold back in the UK. 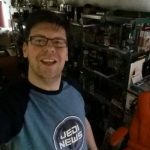 Check out our extensive coverage, with great thanks to the massed ranks of TFU. Snow keeps us grounded, down but not out!